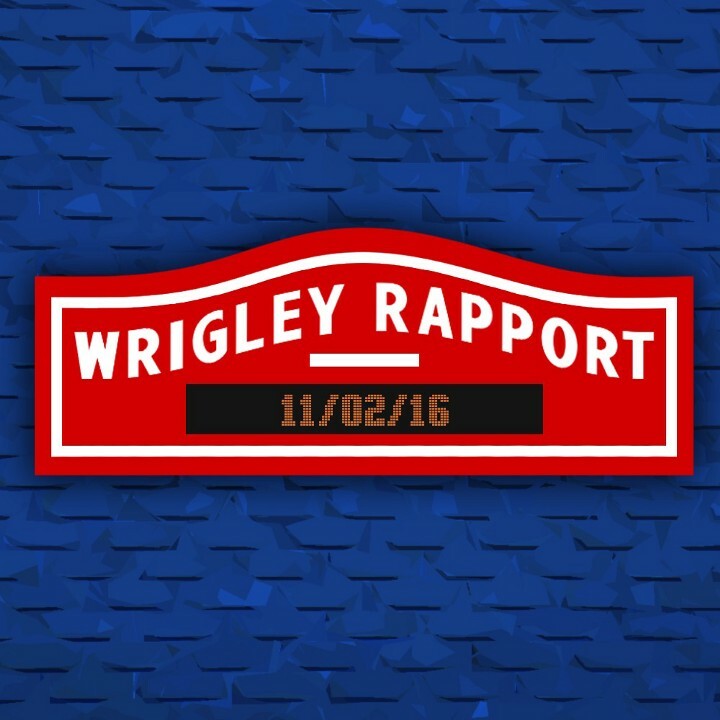 Chicago Cubs, Game 21: Quintana Cruises as Cubs climb above 500! The Cubs continued their winning ways with a 7–2 victory over the Dodgers at Wrigley Field. Chicago Cubs, Game 20: Walk-Off Winners! Happy Easter, Cubs fans! The Cubs celebrated the day with a quality start from Tyler Chatwood and their first walk-off win of the season.